Welcome to our web site. We are a small museum on the edge of the Lincolnshire Fens specialising in agricultural equipment. 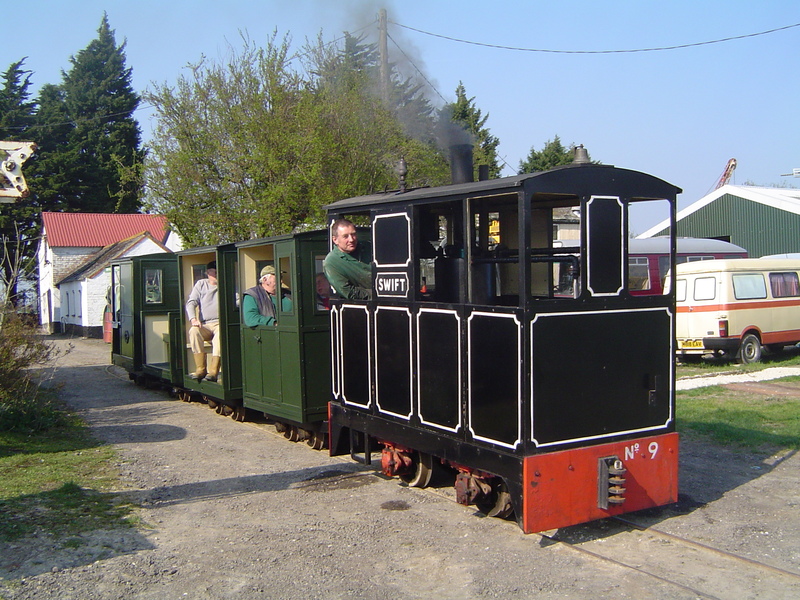 The museum has a collection of tractors, agricultural machinery, commercial vehicles and a narrow gauge railway. We are open to the public on the first Sunday of the month, April to October. Please browse our other pages for more information about the museum and you can also find us on Facebook, where regular news about the museum is published.